Our Mission is to provide essential items at affordable prices & to raise money through sales of luxury items to distribute financial assistance to our neighbors in need through Local charities. I began writing this page with general information when I stopped to realize “general” just did not define Deerfield Thrift or its owners! 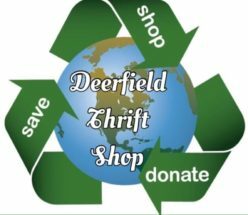 Deerfield Thrift is a rebirth of the original thrift shop opened in the early 1990’s by family and friends. Loren and Pheona brought it back in 2007. Their goal was to re-build this store around its humble beginnings with the Mission of providing Necessity Items sold at an Affordable cost to All and also higher priced, Luxury items as a way to raise financial assistance to the community they love, through charity. Forming bonds by being involved daily with the public, residents and visitors of Deerfield Beach, and its local businesses. Providing quality items by spending countless hours gathering, organizing and sorting through them to make sure they provide quality products. Recycling By Reusing items someone no longer has use for and putting them in the hands of someone who can. Deerfield Thrift is not like most thrift stores. 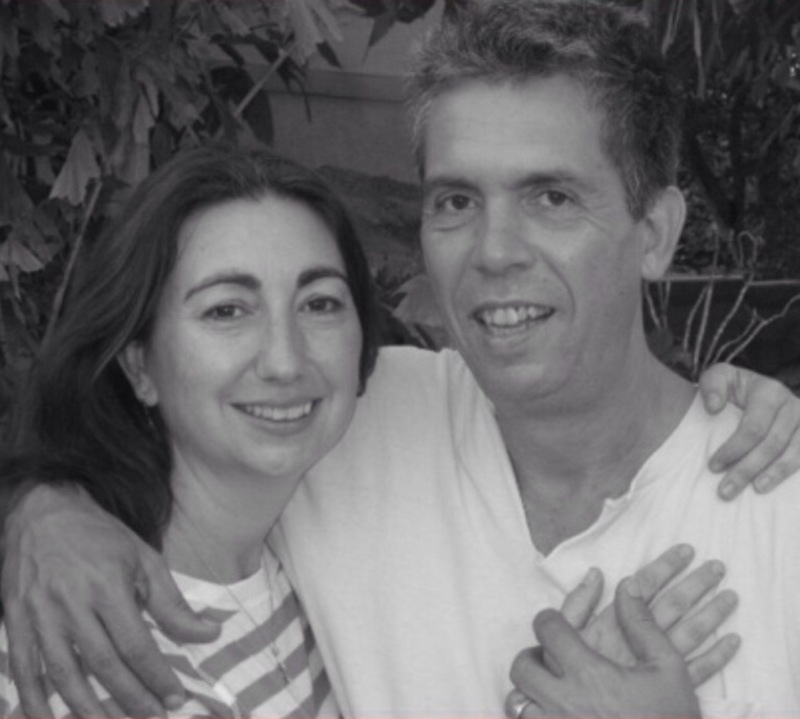 It is a family owned and operated store that went from vision to reality. Bonds were created with many of their customers that you won’t find in many others! Being family owned creates a warm atmosphere that their costumers love and it keeps them coming back. **Jason 5 Stars : This place is fantastic. Overwhelmed by their generosity and great deals. I walked out a bunch of sports equipments for my kids to take to the park. **Wini 5 Stars : This is my favorite thrift store. Their supply of records, comic books and weird sunglasses are never in short supply. Family owned and operated and I will keep coming back! **Lucas 5 stars : Purchased a bed from Deerfield Thrift and I couldn’t be happier! It was an amazing purchase and for a steal! **Kimberly 5 stars : Fabulous place, great people, awesome prices, highly recommended! Bought a brand new mattress and boxspring for an amazing price! Thank you again! **Diana 5 stars : This store is the best and the owner is great have bought so much for my home at great prices! **Anthony 5 stars : Nice store very friendly staff. Love the owner. Best store ever. **Sloan : I stopped by Deerfield Thrift and picked up an awesome pair of old-school flip sunglasses! They have so many great products at great prices. Definitely stop on by! If you’ve visited our store at least 3 times in the last year or so, we welcome a review from You Too! If you have any questions or concerns, Please Contact Us Directly so that we may serve you better – THANK YOU!